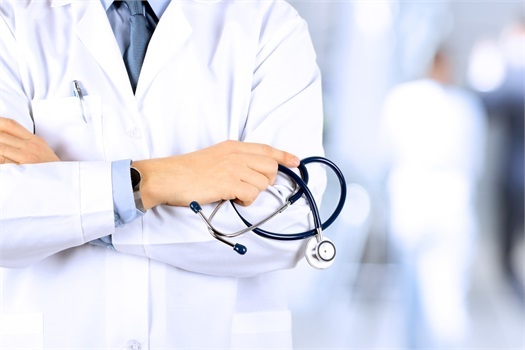 At Shore Wealth Management, we understand the unique issues that face physicians through each stage of their career. Due to a physician’s delayed entry into the workforce, they have a disadvantage in meeting early financial demands. Doctors are challenged to pay down student loan debt while making up for the earning-time gap. They need a comprehensive plan to manage current obligations, protect against unforeseen risks, and prepare for a successful retirement.